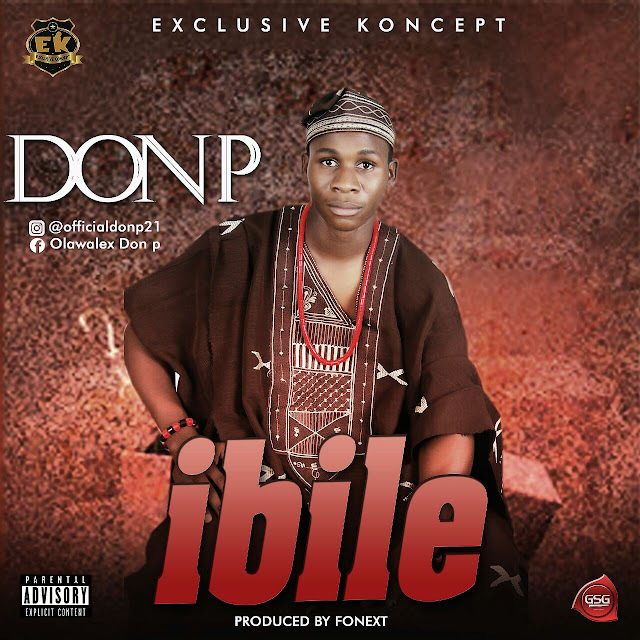 After hitting the town with his iberu(fear), Don p the IBERU crooner is here with another new single titled #IBILE. IBILE which means Tradition is a tune you will surely like. 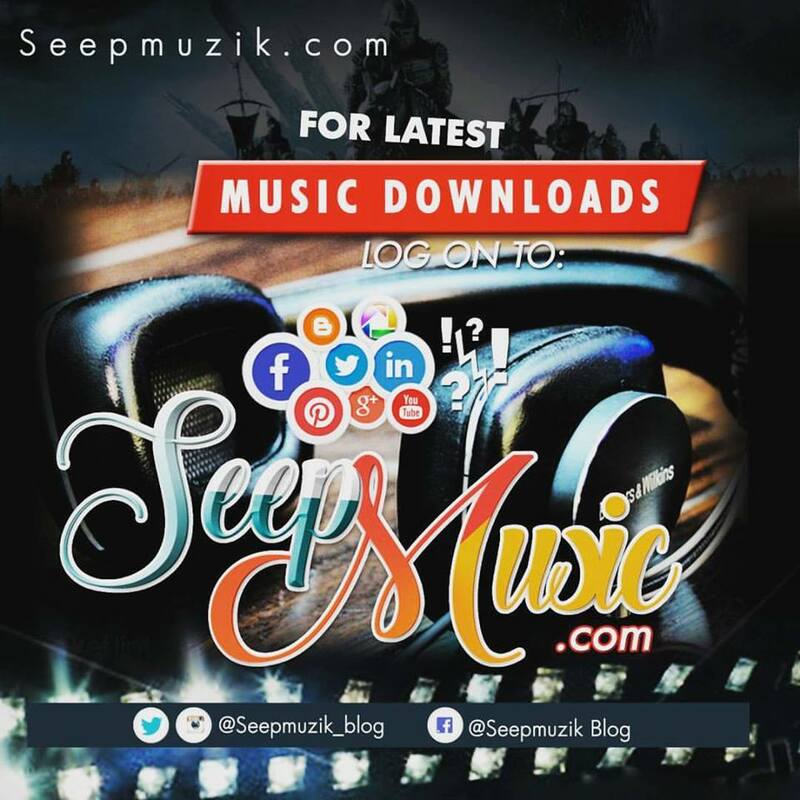 kindly download, share and keep a comment.